Proud to be employee Owned. 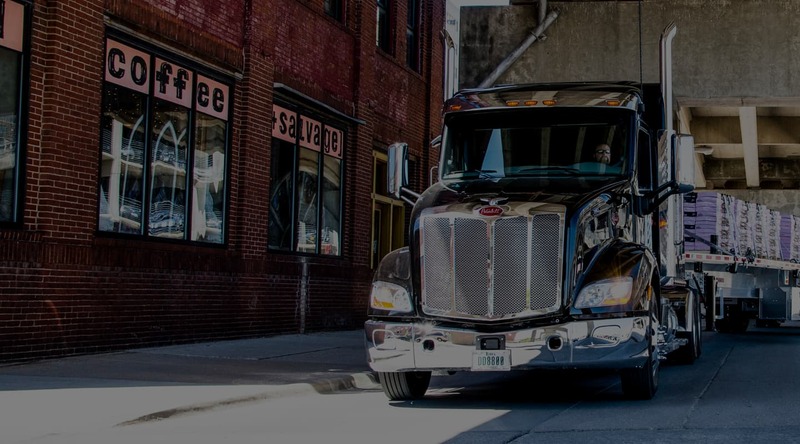 As the trucking industry’s premier open deck carrier, we are known for integrity, innovation, highly trained drivers, impeccably maintained late-model equipment, superior safety record and unwavering dedication to quality and customer service. Solutions Explore transportation solutions for every challenge and budget. Partners Find the freight you need to keep your trucks moving using our exclusive logistics tools. Careers Ready for an exciting new career? Search for available driving, office or maintenance careers today. Do you have what it takes to be a driver for TMC? A TMC driver is someone who wants to be a member of a team that strives to do the best at everything they do. The quality of TMC’s drivers, equipment and services keeps the best customers coming back to us day after day. OUR EQUIPMENT SPEAKS FOR ITSELF. TMC's top of the line equipment enables us to serve a wide range of customer requirements. All TMC equipment is meticulously maintained by our highly-skilled technicians to ensure dependability and safety.